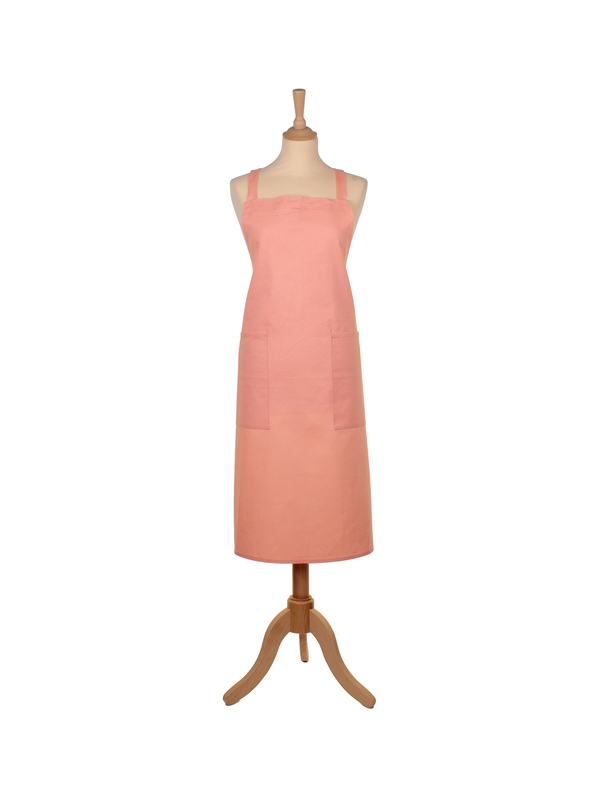 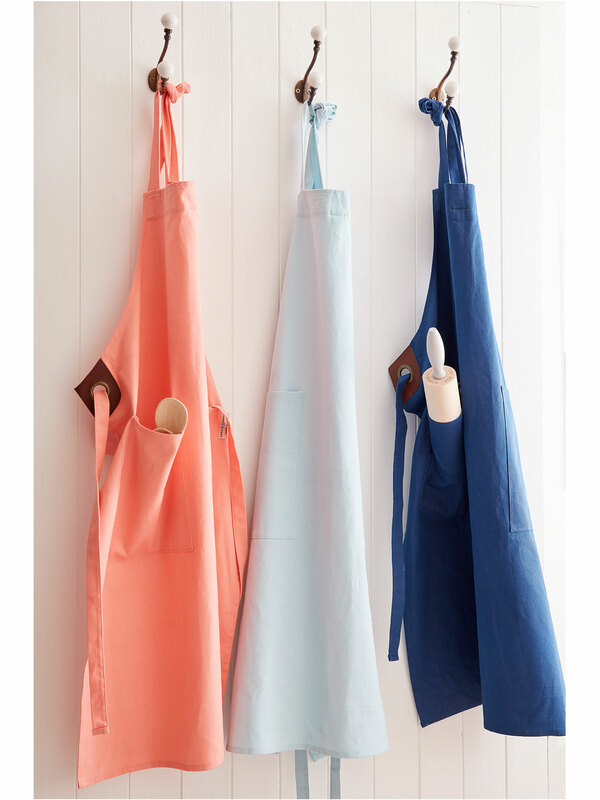 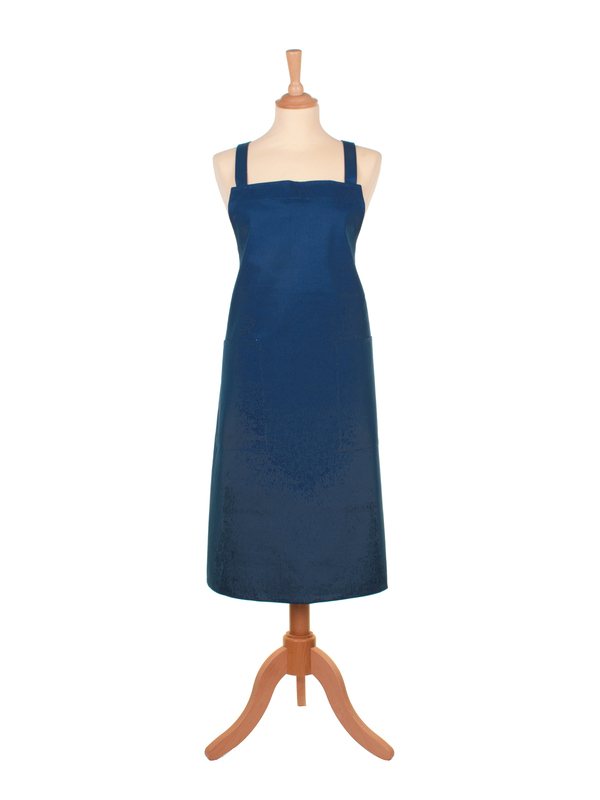 These fabulous aprons are a wonderful addition to any kitchen. 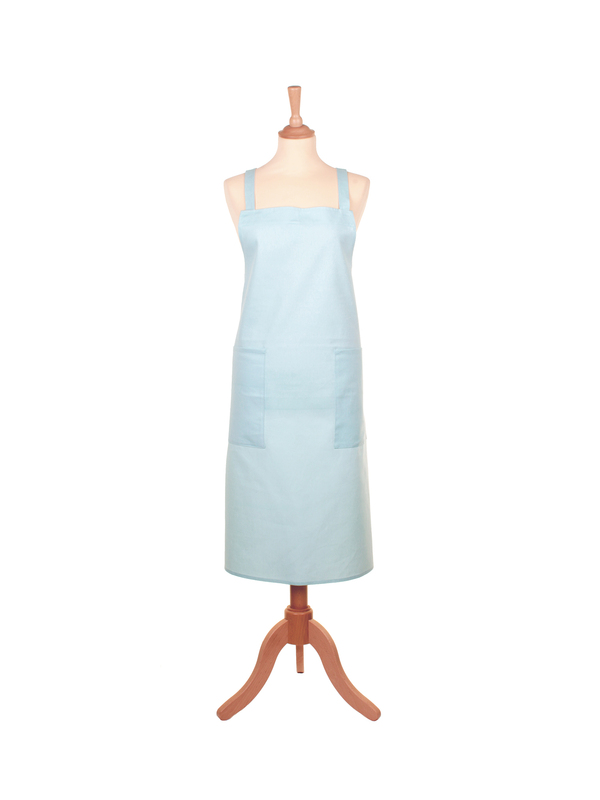 They are made of 100% cotton with a real leather trim, which makes them practical and massively durable. 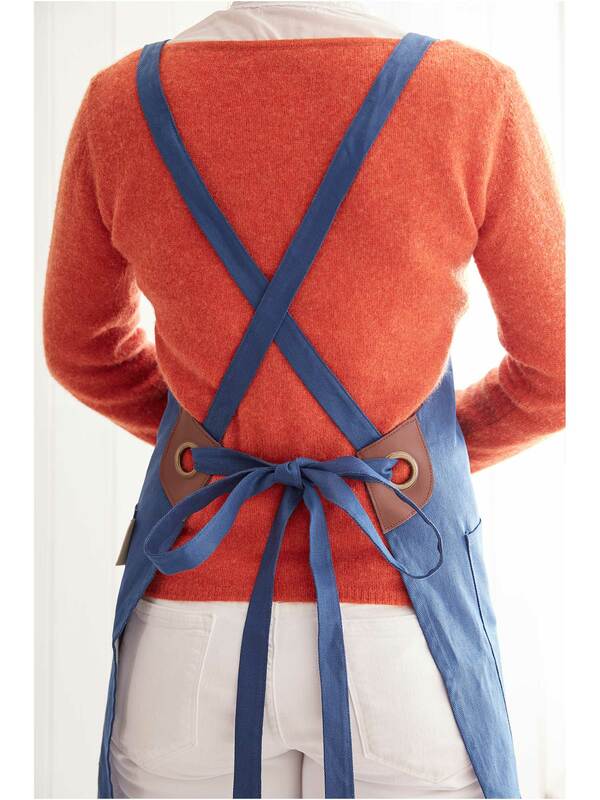 In three beautiful colours, incredibly comfortable and with adjustable straps to fit any size, they will make a great gift for any keen cook.